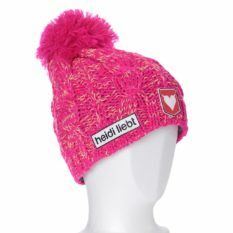 Thin and lightweight, it is also perfect for wearing under a helmet. 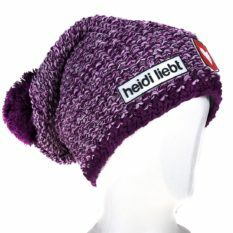 It has a cut similar to the Sporty Spice beanie for a comfortable fit. This award-winning fabric presents a new dimension according to natural Merino fibers. All the advantages of climate control activate and the rapid transport of moisture from Thermo ° Cool harmonizes with the exceptional comfort and feel of merino wool. 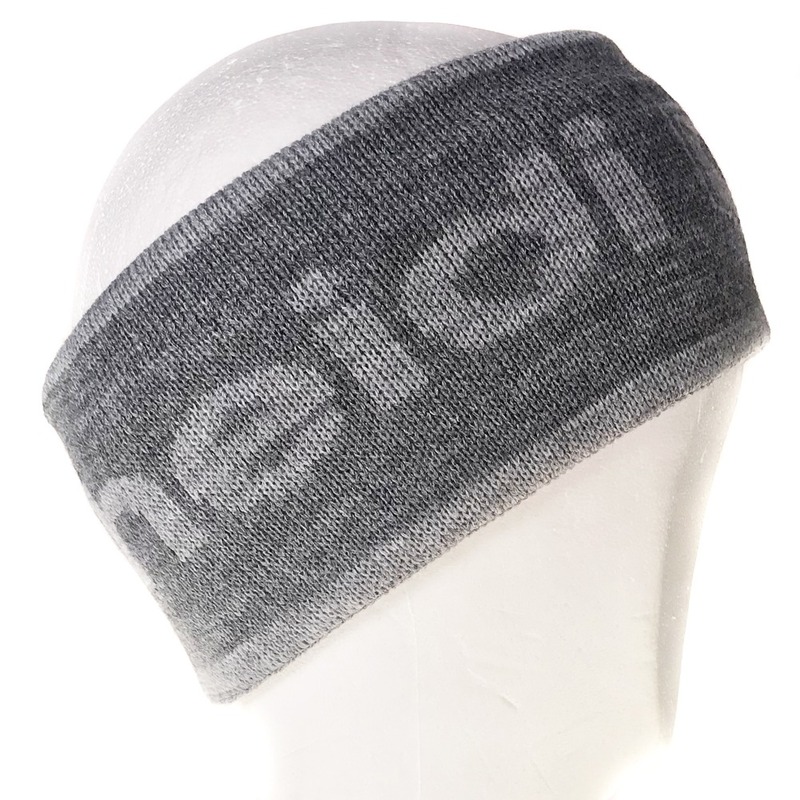 This fabric does not absorb as much moisture as Merino pure wool and is therefore well suited for highly aerobic sports. 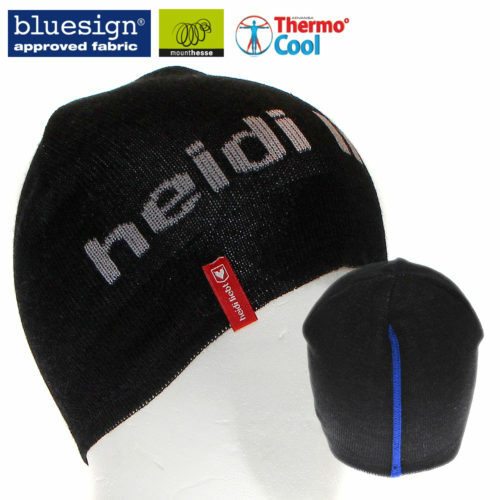 So, this technical fiber combines the CoolMax ™ and Thermolite ™ features that have praised the qualities of merino wool. Isolating in cold and / or cooling conditions, if temperatures are too high. See how by clicking on these links!